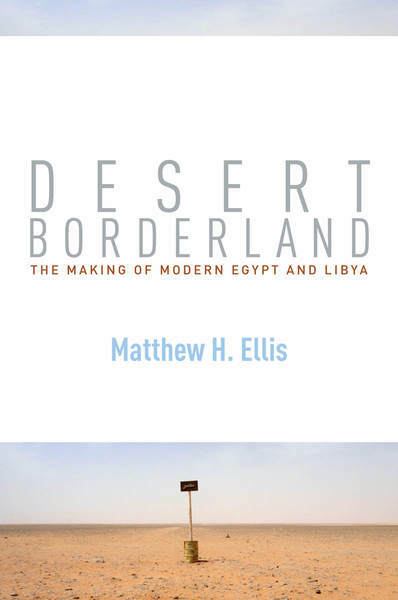 Matthew Ellis, Desert Borderland: The making of modern Egypt and Libya, Stanford University Press (coming 2018). Publisher’s blurb: “Desert Borderland investigates the historical processes that transformed political identity in the easternmost reaches of the Sahara Desert in the half century before World War I. Adopting a view from the margins—illuminating the little-known history of the Egyptian-Libyan borderland—the book challenges prevailing notions of how Egypt and Libya were constituted as modern territorial nation-states.